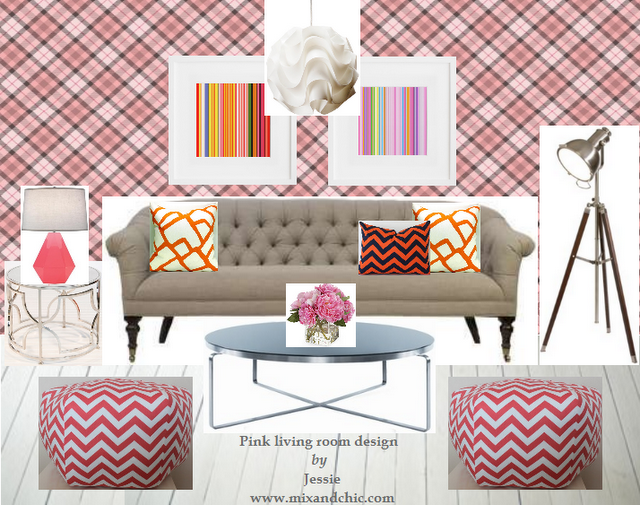 Mix and Chic: Giveaway- Online Room Design by Mix And Chic Interiors! 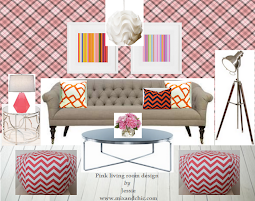 Giveaway- Online Room Design by Mix And Chic Interiors! My fabulous readers, my birthday is coming up in less than two weeks, yay! 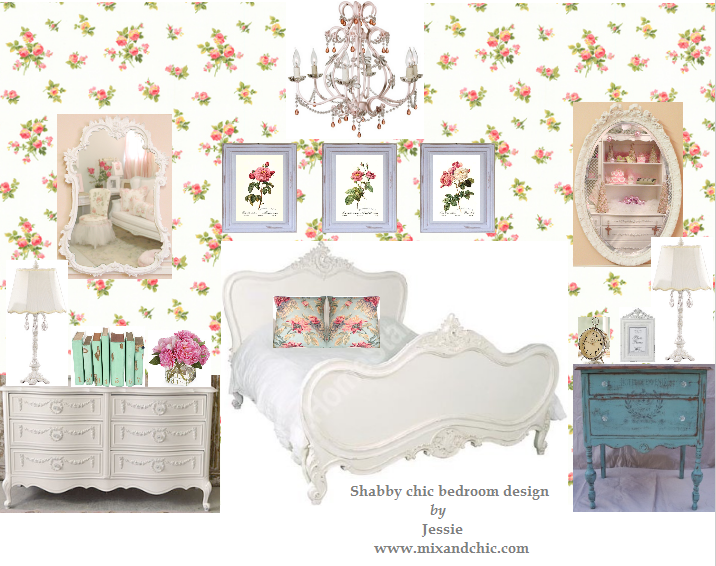 To celebrate, I would love to give two of my readers an online room design for FREE! You heard it right, an online room design giveaway for two lucky readers! This giveaway is open to readers worldwide. The winners will receive my online design services valued up to $290! 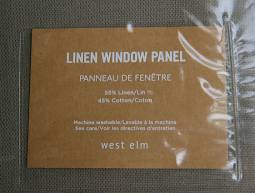 The lucky winners can pick any room for a makeover or simply a general consultation about furniture placement, suggestion on paint color, accessories, etc. You can read all about my design services here and view my portfolio here. Currently, I am running a limited time promotion during the month of April for my design services. 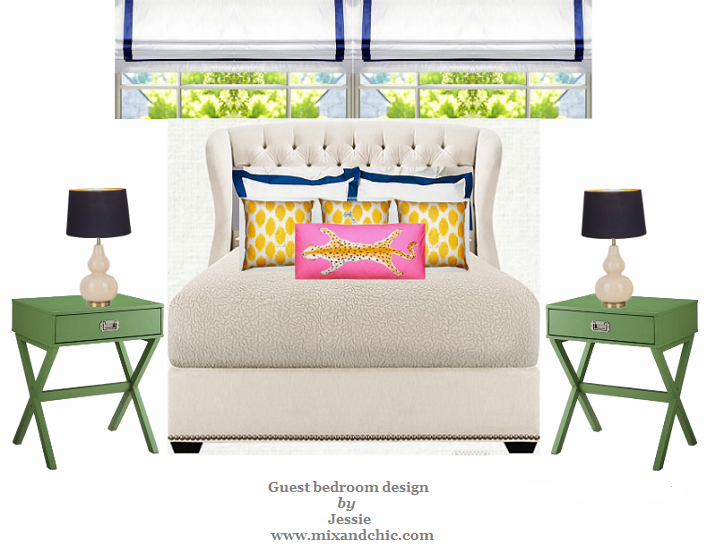 Clients who signed up with Mix And Chic Interiors will receive a 50% off discount for any packages. To receive your discount, simply mention this promotion code: April50 while signing up. Please email me at: mixandchic(at)yahoo(dot)com for further details. Now, back to the giveaway! The deadline for entries is April 11, 2012. The winners will be chosen by random.org and announced on April 12, 2012. Good luck! Oh Jessie - so excited about this giveaway! Hope I win. I am a follower already. I follow you on GFC. 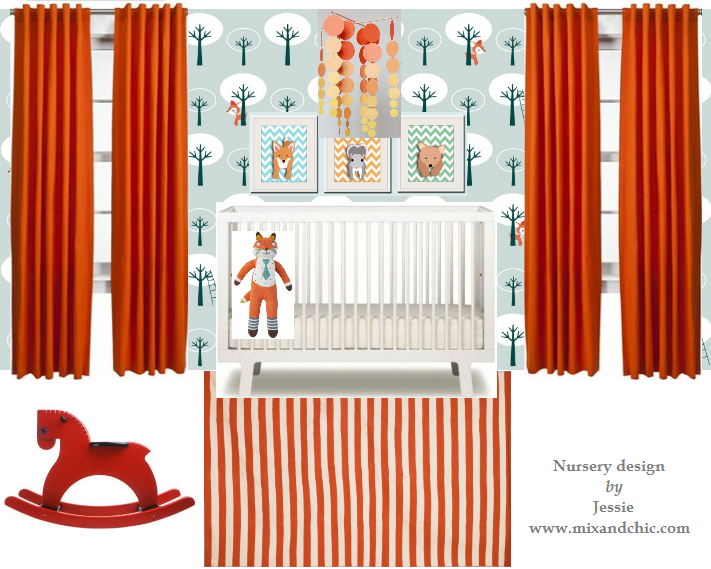 I love that orange nursery mood board! I follow you on Google connect. So exciting! What a great idea. Following for a long time already my dear Jessie. Jessie you are so kind to think of us at your birthday! Thank you so much for this! Happy birthday! Great give away. You have so much talent and one of your followers will be very happy. Jessie, wow, you know Im entering this contest. I need this help! lol. You know it! This is perfect too, my anniversary is coming up on the 10th. Happy early birthday too, what a great gift to your fans. Im a follower. I tweeted out my entry and I already you follow you on twitter. I just newly followed you on Pinterest, not sure why I never thought to do that before. 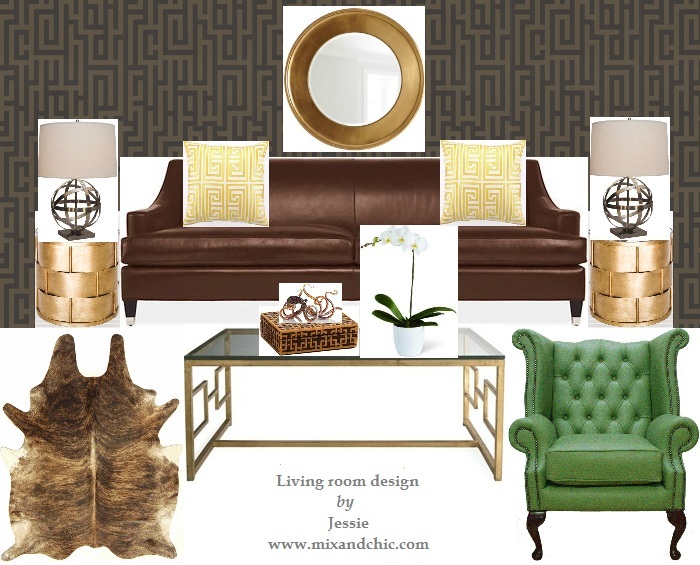 love that tufted sofa in the first picture! Happy early birthday , Jessie! I already follow on FB and GFC. Off to find you on pinterest . 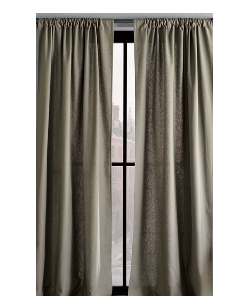 I could you your help for my livingroom / dinning area! Hi Jessie! I'm following your blog!! I'm following you on Facebook!! I shared the giveaway on fb (Kyra Nicole).